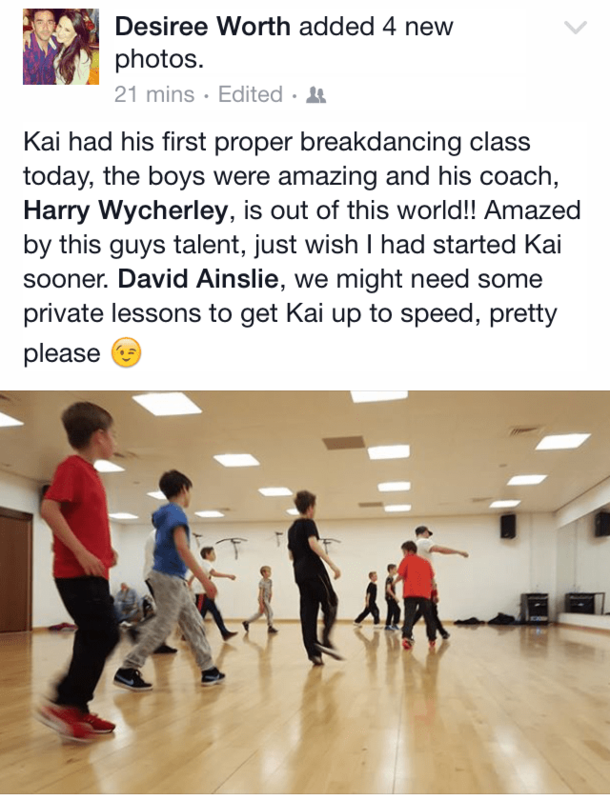 Why Join The Breakdance Academy? The Breakdance Academy Edinburgh was built for students who want to become masters of breakdancing. At the academy we have a unique approach to teaching that dramatically helps our students pick up moves quickly. Our missions is to make learning breakdancing a fun, fast and easy process so that students grow in their ability and confidence. Become The "Coolest Kid on The Block"
When you start to become more confident in Breakdancing you won't want to stop learning new moves. Many people think that breakdancing is difficult and painful to learn but that is only the case if you're doing it wrong. Yes there are moves that are obviously harder to do than others but if you use the Breakdance Academy's proven formula for learning moves you will pick them up 100X faster than the average person. At the academy we want you to become used to performing and battling so we make it our objective to get you involved in as many shows and competitions as possible. Once accepted into The Breakdance Academy you will immediately start to see results in your ability. 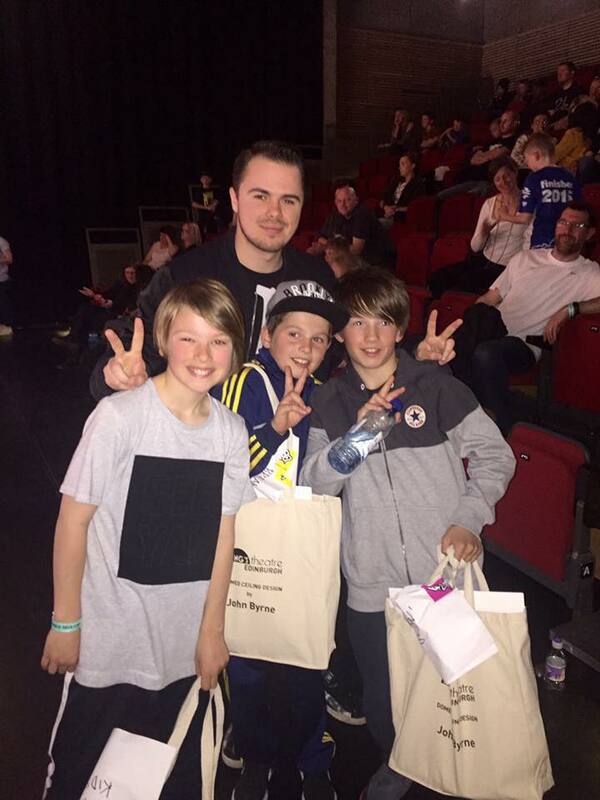 The Breakdance Academy classes in Edinburgh are structured so that students work as a team to grow together. Similar to the martial arts belt criteria The Breakdance Academy uses a band or sweat band colour system to determine a student’s level and progress. This gives students crystal clear focus on what moves they need to practice and how to approach training. All our students not only receive help from coach Harribo but our philosophy is to give back so every student helps each other grow. Harry or B-boy Harribo started his journey into breakdancing at the early age of 12. With no experience and a shy personality Harry was very reluctant about starting. Since starting Harry has competed and performed in some of the biggest shows and competitions in the world. This meant that he got to travel the world doing what he loves most. Now Harry wants to give back by teaching a select group of people that are as energetic and passionate as him into becoming extremely talented Breakdancers or "B-boys & B-girls". 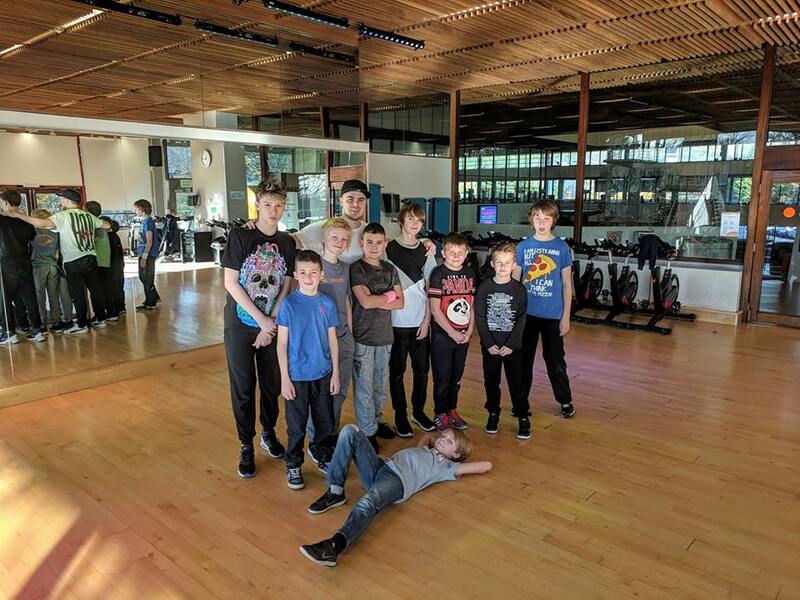 All of the break dance lessons in Edinburgh are filled with his energy, passion and positivity creating the optimal learning experience for all levels to progress quickly. 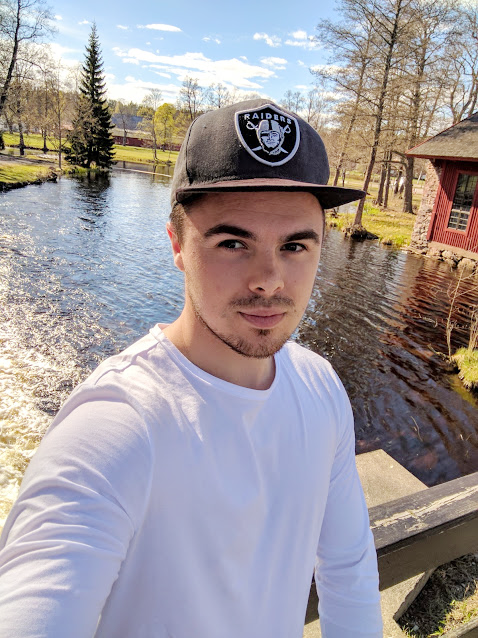 Harry also started his own YouTube channel at which helps thousands of students improve their Breaking skills. We hold all our Breakdance classes at the Royal Commonwealth Pool 21 Dalkeith Rd, Edinburgh EH16 5BB.